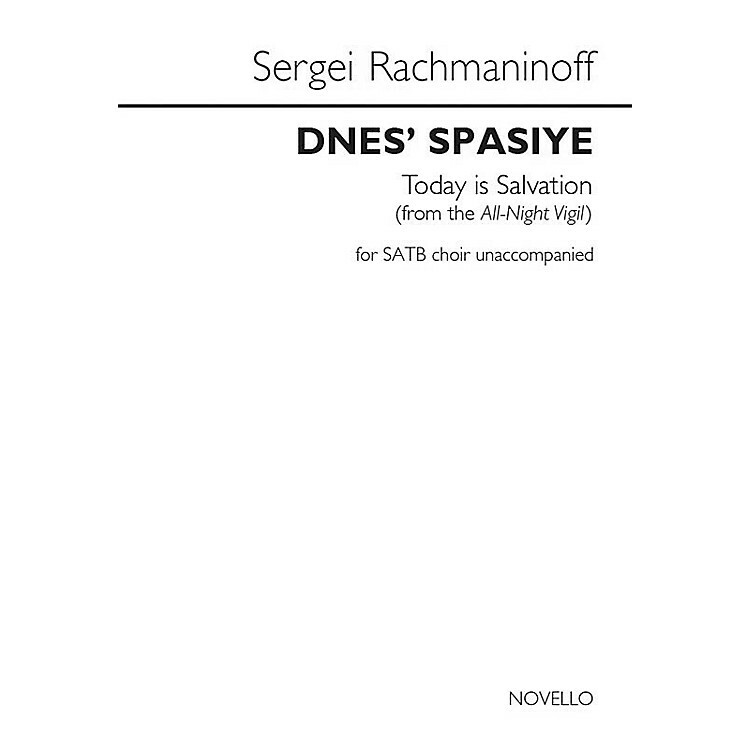 Dnes' Spaseniye (Today Is Salvation) is a work by Sergei Rachmaninoff for Unaccompanied SATB Choir. From the 'All-Night Vigil,' this is the Vocal Score, featuring a pronunciation guide, and an explanation of the transliteration and translation. The lyrics are in the original and a phonetic transliteration.